Spare Me The Poisonous Barbs, Major! 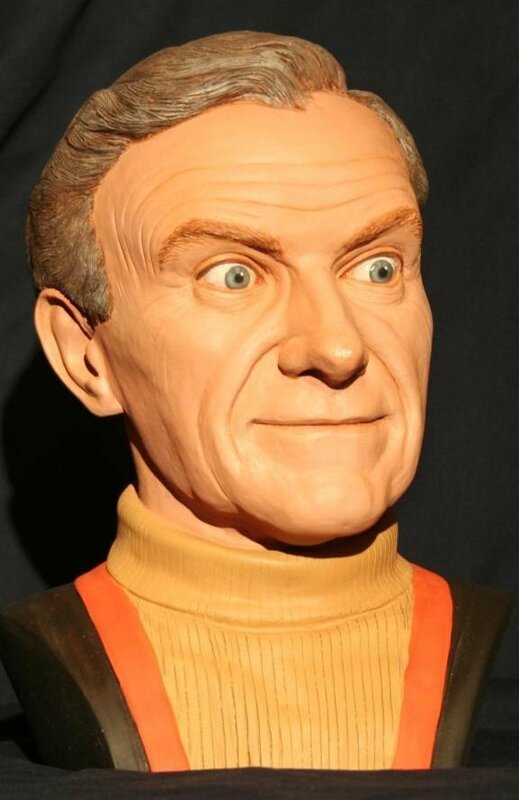 Based on the second season of the innovative and classic television series Lost in Space, created by Irwin Allen, this wonderfully detailed 3/4 scale bust of Dr. Zachary Smith (as portrayed by Jonathon Harris) captures not only his likeness but his mischievous expression as well! Approximately 11 inches tall by 8 inches wide and 7 inches deep. This bust is finely cast in poly-resin and comes pre-painted and ready to display. It's limited and numbered only 150 units.